Darrin is in a real pickle, he has to find a model to become the next Miss Jasmine for a perfume account. 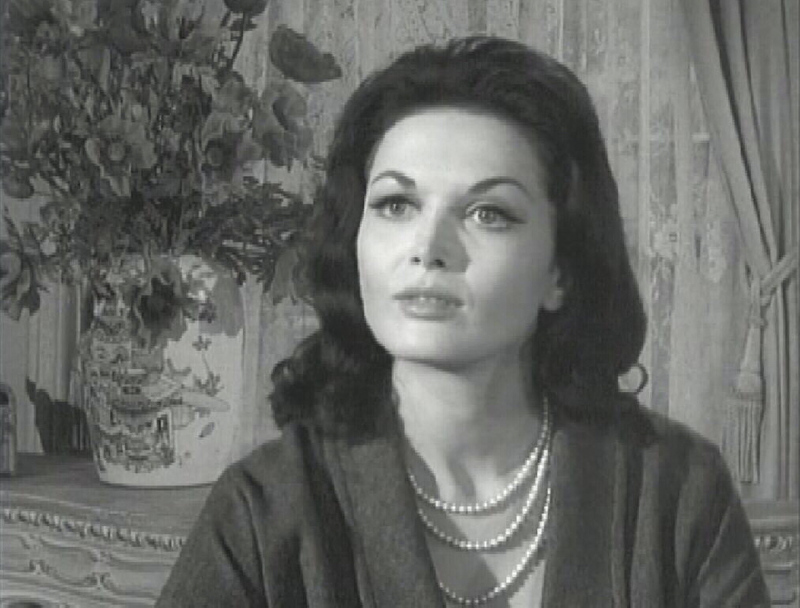 Which gives Endora the change to test his loyalty to Sam, she sends a witch named Sara Baker to try out. 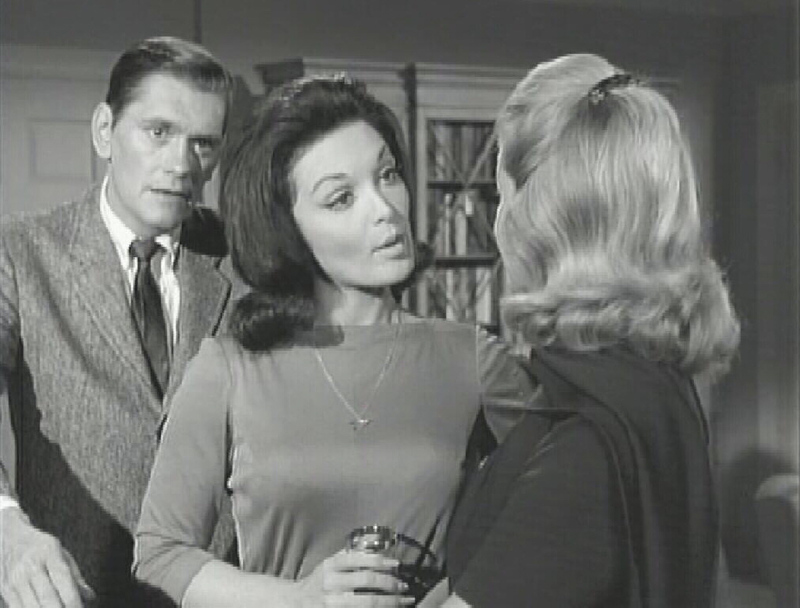 Darrin can't help but pick this hot little witch but when Sam catches her with Darrin having lunch she recognizes her right off, now can Sam keep Sara from using witchcraft to have her way with Darrin so it will be a fair test. I like Sara Baker, she is one hot little witch. I'd like to see the actress in other things. But as for the episode it works well, the story, the humor. All great, another great episode.